What Would Sharon Raydor Do? 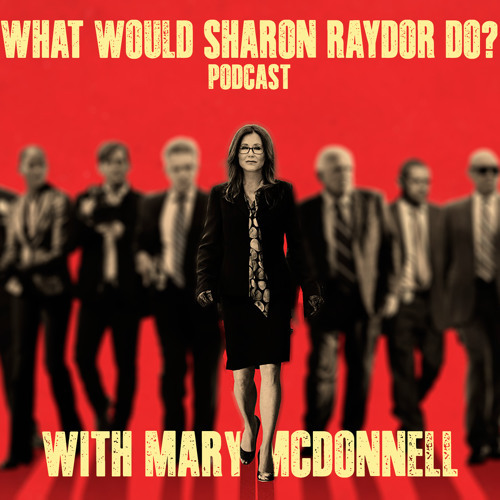 is an all new podcast from two-time Oscar®-nominated actress, Mary McDonnell. What Would Sharon Raydor Do? Features Mary's take on her character Sharon Raydor from TNT's Major Crimes and her experiences as an actress and a woman in today's society.